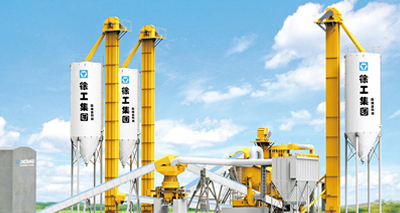 Shanghai Pengpu Machine Factory Co., Ltd. was established on March 18, 1959. 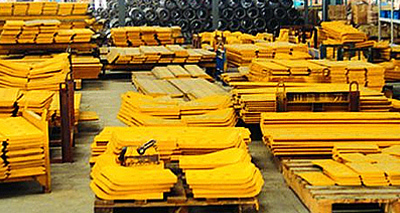 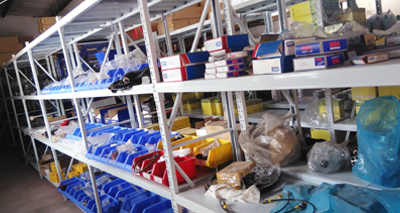 It is a state-owned enterprise with more than 40 years history. 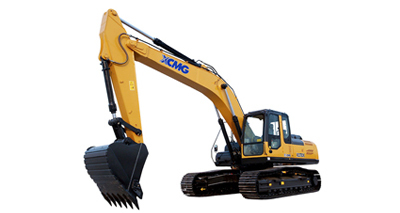 It is the key enterprise of the National Machinery Industry Department and Shanghai engineering machinery manufacturing industry, and is also approved by the state to have the right to import and export. 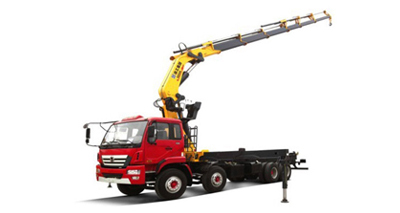 In January 2004, Shanghai Pengpu Machine Factory Co., Ltd. was established. 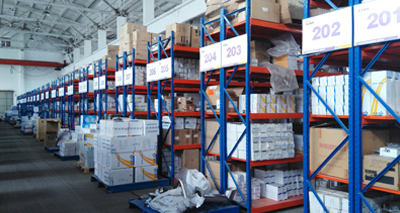 In 1994, he won the honorary title of the national famous brand product, and was awarded the honorary title of Shanghai famous brand product in 1999. 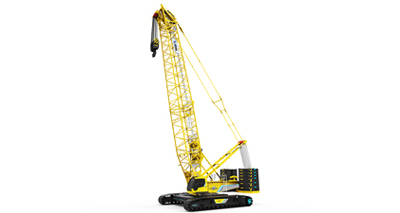 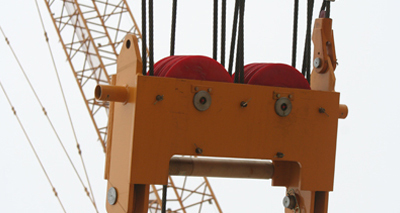 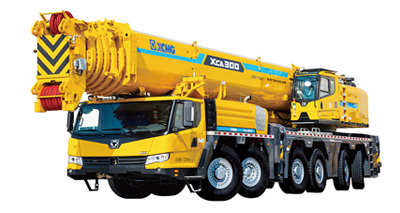 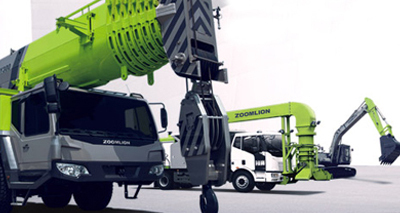 It is one of the top 500 national machinery enterprises. 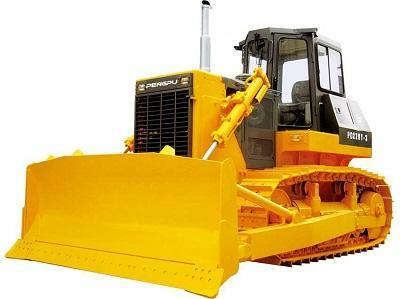 Pengpu bulldozer is a bulldozer produced by Shanghai Pengpu Machine Factory Co. Ltd., which has large output torque and low fuel consumption. 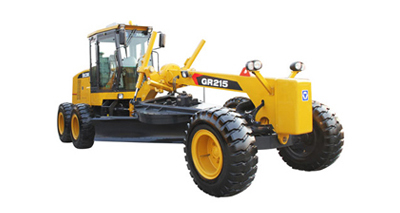 The bulldozer engine has high power reserve coefficient, large output torque, low fuel consumption and operational safety. 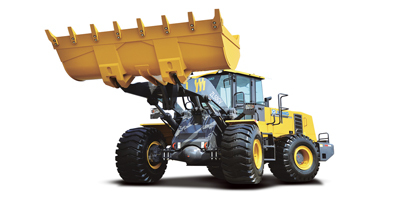 It adopts hydraulic transmission, automatic speed regulation and no stop shift and its final drive adopts a hard tooth face drum shaped tooth gear, with long bearing capacity and long bearing capacity. 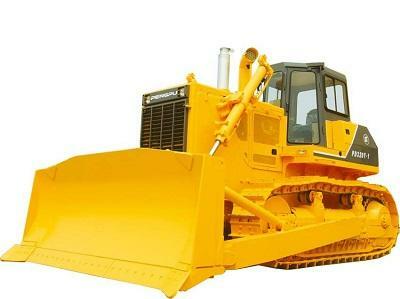 Taking the PD320Y-1 crawler bulldozer in Shanghai as an example, it is a large horsepower bulldozer developed on the basis of the introduction of Japanese Komatsu D155A-1A bulldozer technology, and has passed the performance and quality acceptance of the Japanese Komatsu production Institute. 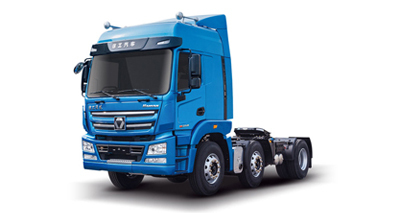 The product has strong traction capacity, excellent operation performance, light and comfortable driving, good safety and reliability, and convenient maintenance. 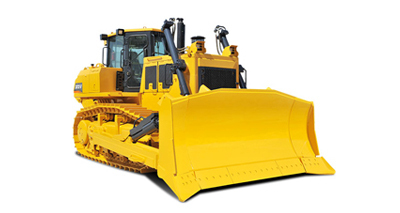 The technical performance index and reliability index of the product all reached the first grade index of JB/SQ9.1-9.3-87 "crawler bulldozer product quality classification" and JB/T50021-94 "crawler bulldozer product quality classification". 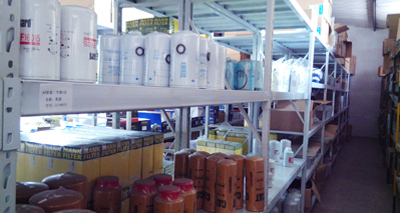 It has won the title of "High Quality Products in Shanghai City" and "Quality Products of Former Mechanical Ministry of Industry" and the National Science and Technology Progress Award. 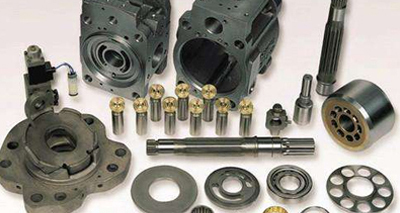 In 1995, it was rated as the reliability assessment product of mechanical department. 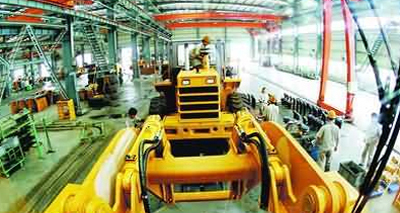 From 1994 to 2000, it was rated as "customer satisfaction product" by China quality association for three consecutive times. 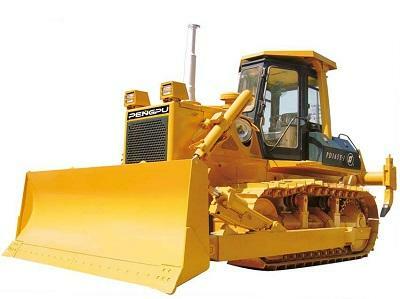 In 1997, it was recognized as a famous brand product of China's machinery industry, with more than 60 exported to Europe.